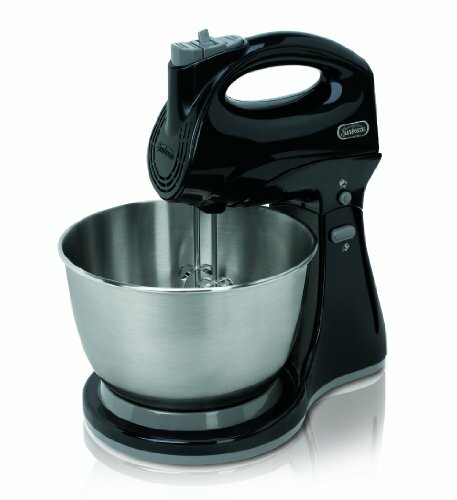 New for 2010, the Sunbeam Hand/Stand Mixer Combo. This mixer can be used as a Hand Mixer but is also a powerful Stand Mixer. Featuring a 250 Watt motor, 5 Speeds for ultimate control, chrome beaters, and chrome dough hooks.